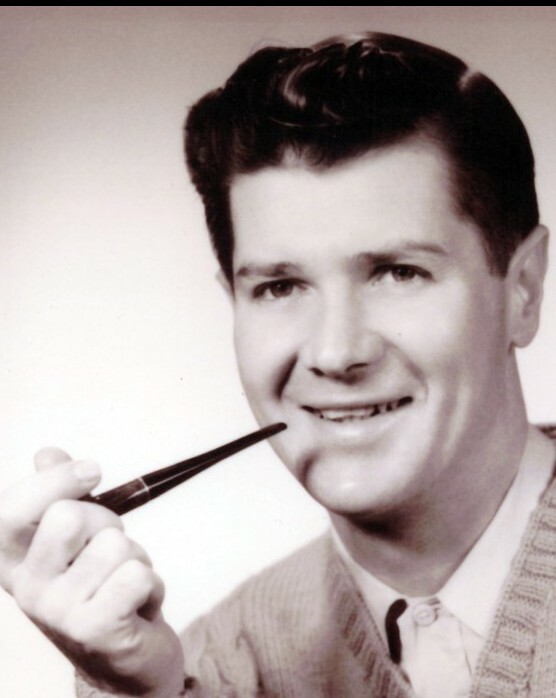 Donald E. Haraty, 88, of Hampden, MA, passed away at Renaissance Manor HealthCare facility in Holyoke. Donald was born June 28, 1930 in Springfield, MA to Robert and Irene (Jones) Haraty. He graduated from Springfield Technical High School in 1948, where he played on the city championship soccer team in 1947. Donald enlisted in the US Navy, where he served at Deer Island, the USS Northampton (Plank Owner), and decommissioning the USS Missouri. Afterward he worked at the Springfield Daily News and American Saw Mfg. Donald also worked weekends for 7 years as a police officer for the Hampden Police department. In his spare time, he enjoyed coaching hockey, including the first girl’s hockey team in Hampden. He was a 32nd Degree Mason in the Spellman Lodge and was involved in the building of the current the Masonic Lodge of East Longmeadow. 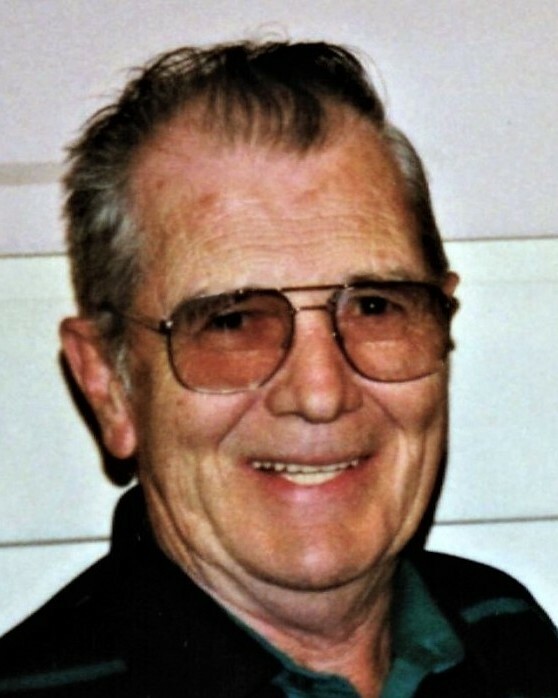 He was preceded in death by his loving wife Beverly Haraty (Man) in 2015, his parents Robert and Irene, his two brothers William and Robert and his mother-in-law Marjorie Butler. Donald leaves to cherish his memory his three children, Todd, Eva and Bruce, and grandchildren Bryant, Nicholas, Naomi, Cristina, Ian, Alexandria, Olivia, Desiree and Shawna. He also leaves three step-children Cynthia Feen, Ronald Troie, Kimberly Garczynski and grandchildren Max, Cassandra, Thomas, and Leah. He also leaves to cherish his memory Joseph and Hadleigh Lepianka, his sisters-in-law Marilyn and Brenda. A celebration of life service will be held on Monday, August 20, 2018 at 10am at Byron Keenan Funeral Home, 1858 Allen St, Springfield, MA. Burial with military honors will follow at Old Cemetery on Chapin Rd, Hampden, MA. Friends may call on Sunday, August 19, 2018 from 4-6pm at the funeral home. Memorial donations can be made to the Cure Alzheimer's Fund http://www.curealz.org/donate/other, or the Senior Center of Hampden. For further information please visit byronkeenan.com.